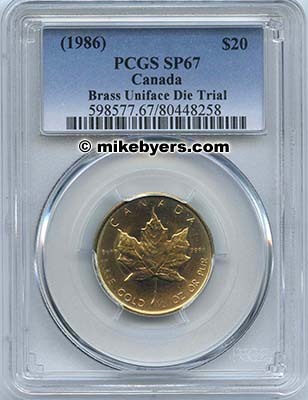 This is a unique pair of SPECIMEN brass die trials for the Canadian $20 1986 ½ oz Gold Maple Leaf Coin. 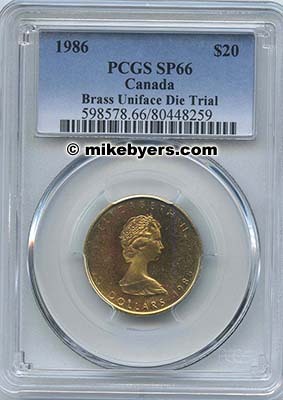 These are the only known Canadian $20 SPECIMEN brass die trials of any design or series. They are uniface since each die was tested separately. They are in gem specimen condition with original toning. 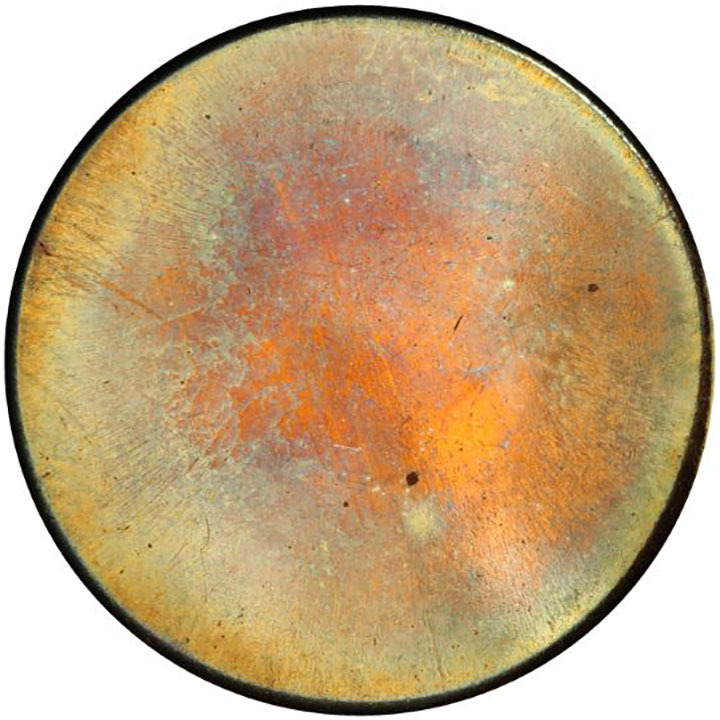 These SPECIMEN die trials are among the most spectacular coins ever released by the Royal Canadian Mint. 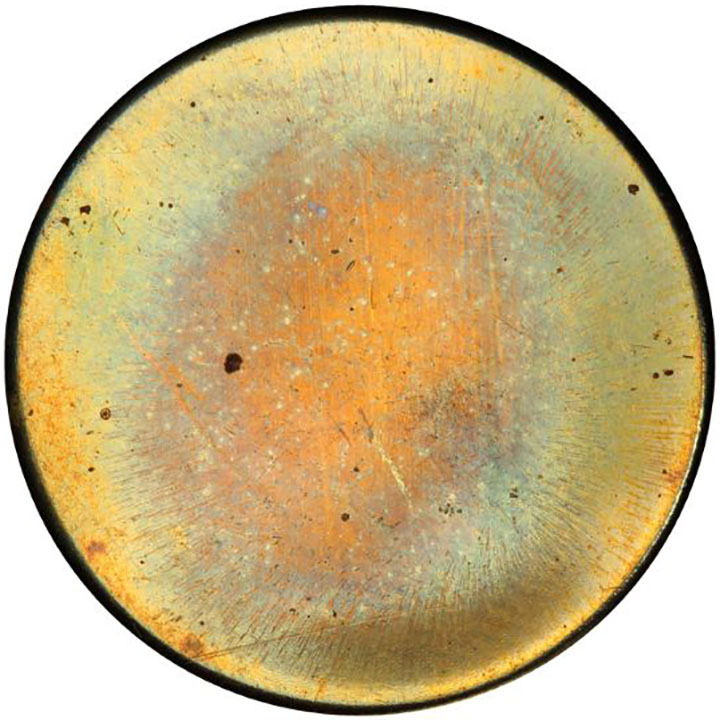 These two unique die trials were struck on brass planchets with a diameter of 25 millimeters, specifically produced for testing of the ½ oz Maple Leaf. These were Type One planchets that do not have a raised rim. They were struck in the collar and have a plain edge. 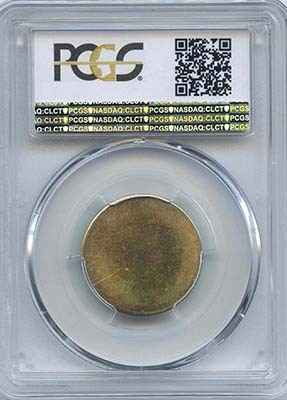 The authorized issues struck in gold have reeding and were struck on Type Two gold planchets. 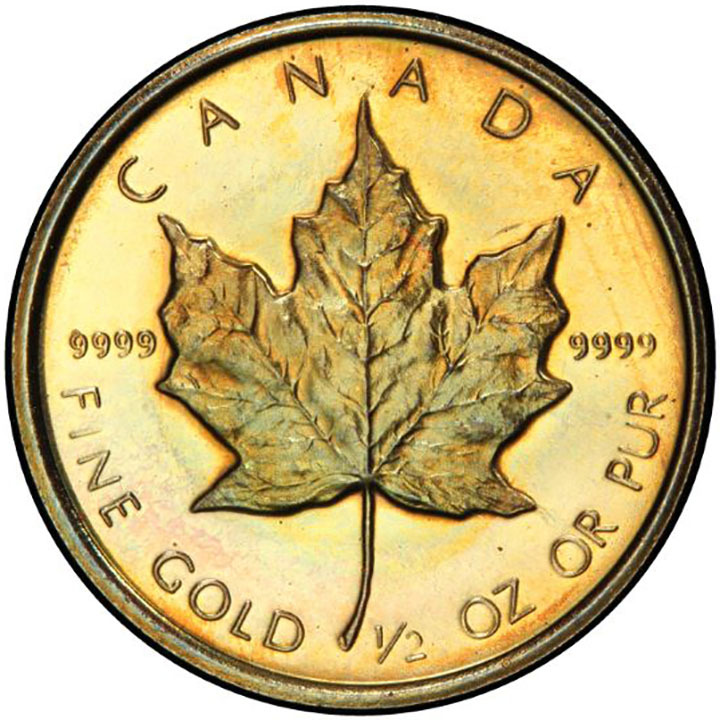 The Royal Canadian Mint issued the first 1 oz Maple Leaf gold coins starting in 1979. It was such a success that they added the ½ oz Maple Leaf in 1986. 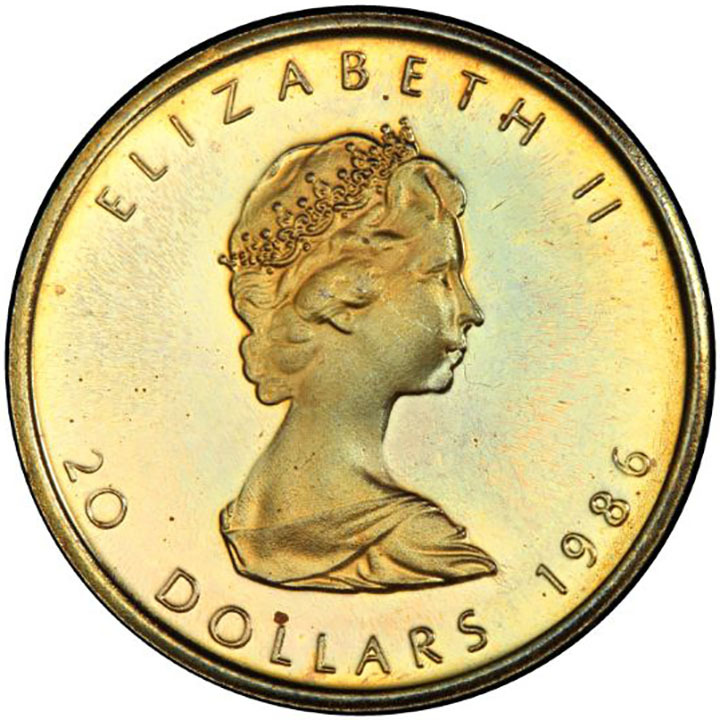 The obverse depicts Queen Elizabeth II and the reverse has the Canadian Maple Leaf. The ½ oz Maple Leaf has a diameter of 25 millimeters and weighs 7.7850 grams. It was struck in .9999 fine gold and has a gold content of 3.11 grams. 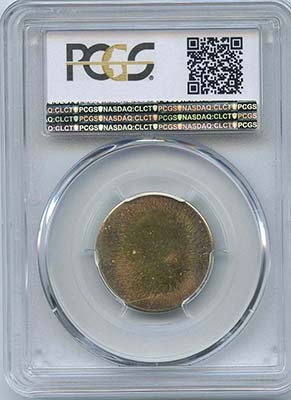 It is incredible that these dramatic and unique SPECIMEN brass die trials were discovered and subsequently sent to PCGS for authentication and grading. They are off-metal (not struck in gold), uniface and have plain edges. 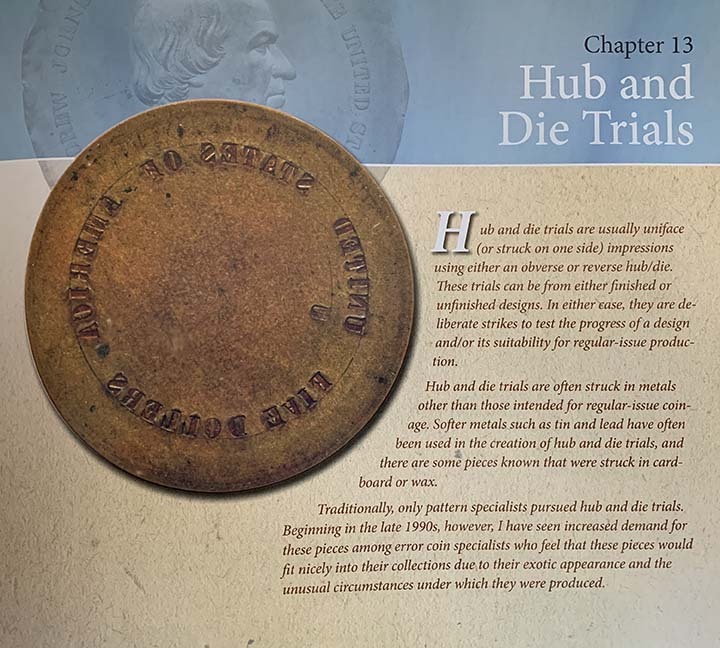 This pair of unique SPECIMEN brass die trials rival any U.S. Pattern or Die Trial in rarity, prestige and value.